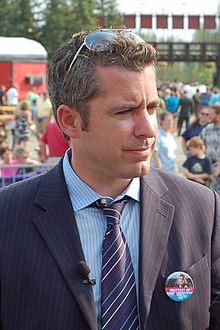 Jason Jones (born Jason Pierre Jones in Hamilton, Ontario, Canada) is a Canadian comedian known best for his work on The Daily Show with Jon Stewart. Justice is blind until she gets the person that blinded her. Then it's payback time. I know it's called a pigskin, but it's not against your religion to catch it. 2009-06-25 – to an Iranian child, possibly playing his first game of American football. This page was last edited on 12 February 2018, at 19:11.